No Manicure Is Complete Without Neat, Moisturized Cuticles. Cuticles are the thin ridges of skin that surround the bases of our nails, are they are an important area to take care of. Whether you simply push them back or opt to remove them, keeping your cuticles in check is important. There are several different types of cuticle products on the market, and they all serve different purposes. 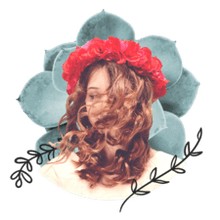 Here's an overview of the most common ones to help you find out what each type of cuticle product does, how to use it, and which one might be best for you. Cuticle Cream: Cuticle creams are thick, moisturizing creams meant to be applied liberally to cuticles and nail beds. They can be applied at night or during the day, but nighttime is ideal so that you can apply a thick coat without worrying. Many cuticle creams also contain light exfoliating ingredients that are safe to be left on all day. Cuticle Oil: Cuticle oil often comes in a bottle that looks similar to nail polish. You can brush it on after a manicure to seal the surface to help resist smudges, but the main purpose is to moisturize the cuticle skin. To keep your manicure looking fresh for a few extra days, remember to brush on some cuticle oil--thick will perk up your nails, smooth dry cuticles, and add a shiny finish to polish that will make everything look instantly better. Cuticle Remover: For overgrown or thick cuticles, a cuticle remover is a must. Follow the instructions on the bottle as these formulas do differ, but here's the basic idea: Apply a thin ribbon of the cuticle remover (usually in gel form) to cuticles for a minute or two. Dip hands into a warm bowl of water to soak for up to 30 seconds, and then use a wooden cuticle stick to gently push back cuticles. Use a towel to thoroughly dry nails and cuticles, and then you can cut the rest with a cuticle nipper if necessary. Cuticle Sticks: Cuticle sticks are a cheap and easy way to push back your cuticles. They are wooden sticks and often come in packs of 5-10. Another way they come in handy is for fixing mistakes when painting your nails. Simply pull off a small piece of cotton from a cotton ball, stretch it out, wrap it around the end of the cuticle stick, and then dip in nail polish remover. You can now easily clean up any errors using the precision of the stick. 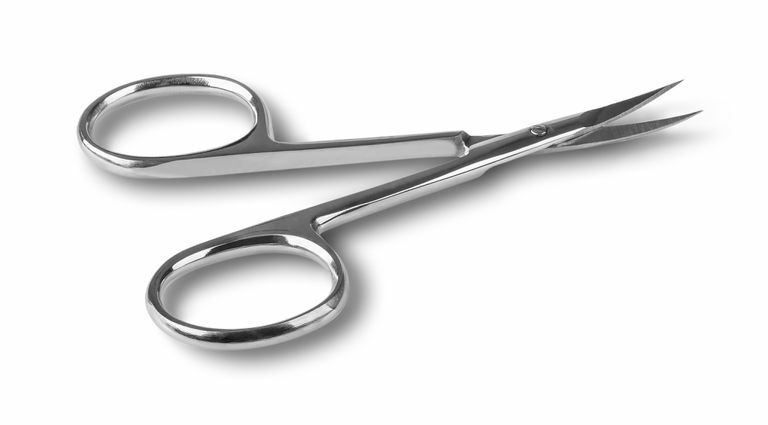 Cuticle Nippers: If you're going to cut your cuticles, you must use high quality stainless steel nippers. If they are not sharp, quality blades, you'll run the risk of cutting your skin by pushing down too hard. Now that you know all of the basic cuticle care products and tools, don't forget to use them. It's a good idea to make a daily habit of applying a moisturizing cuticle cream or oil. You can also save pushing back or cutting cuticles for when you change your polish (every 1-2 weeks). Many women opt not to cut their cuticles and just push them back instead, but with a little practice and a good, clean cuticle nipper it's fine to cut away a small amount of excess. If for any reason you wind up with a cut or raw skin, you've simply removed too much and should err on the side of caution next time. Wash your hands with antibacterial soap and apply a little antibacterial ointment to the area in the meantime as it heals.